Home › I’m a professional › As a professional, how can I help? No two young people are the same and the way that you work with them will always need to flexible, empathetic and responsible. But there are ways to make things easier, both for them and you. Talking freely about your feelings and experiences is a really useful for young people. It shows them that everyone has challenges and difficult days, but they can feel comfortable chatting to adults about them – whether the problem they’re facing is big or small. Making time to talk and listen is probably the most important thing you can do. Try and make it clear that you’re really listening to the young person’s feelings, that you’re not judging them and you want to help. You don’t need to have all the answers straight away. If a young person asks you a challenging question, explain that you need to find more information. 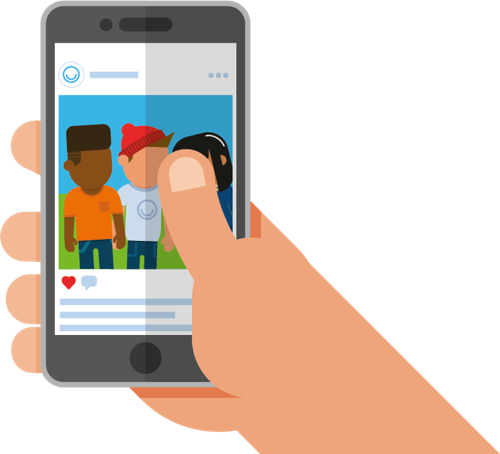 Websites such as ChildLine, Talk to Frank or others listed on this site can help you find out more about young people’s challenges and issues. Leeds CAMHS offers a range of training courses on child and adolescent mental health . The MindEd website includes over 250 bitesize sessions of e-learning. 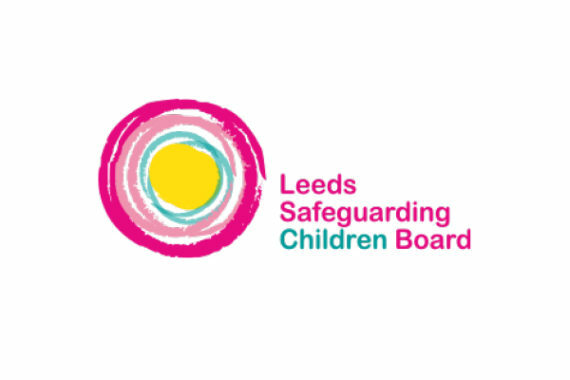 Leeds Safeguarding Children Board provides safeguarding information and training for professionals working in Leeds. There are lots of resources and information on this site to support young people with their emotional wellbeing and mental health, but if you feel the young person needs more help, you can contact the Leeds MindMate Single Point of Access (SPA) service. If you’re helping someone who’s upset, it can be hard for you too. Make sure you take some time to look after yourself and think about how it’s affecting you. This page explains how young people can take care of themselves – you could try some of these techniques too. Future in Mind: Leeds is a strategy to help improve the social, emotional and mental health and wellbeing of young people aged 0-25 in Leeds. Find out more about what services are available in Leeds for children and young people here. If you suspect a child or young person is being harmed or is at risk of being harmed then you must ensure Duty and Advice at the Front Door are contacted immediately. If a child or young person is at immediate risk of harm, contact the police on 999. 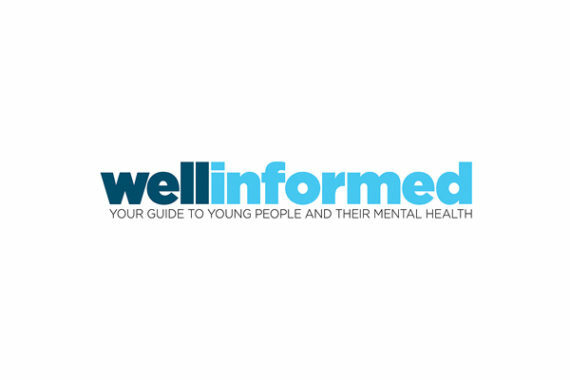 Website providing resources and information for professionals, volunteers and carers on everything to do with young people’s mental health. 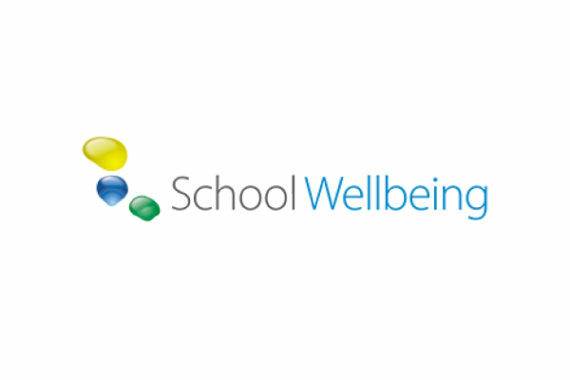 Visit the School Wellbeing site’s emotional and mental health section for a wide range of useful information and resources, as well as details of local training courses for professionals.